Luvs brand diapers are the popular diaper brand among moms and this month, Luvs is offering you a chance to save with a coupon for $2.00 off. The best thing is that you can print-and-go! 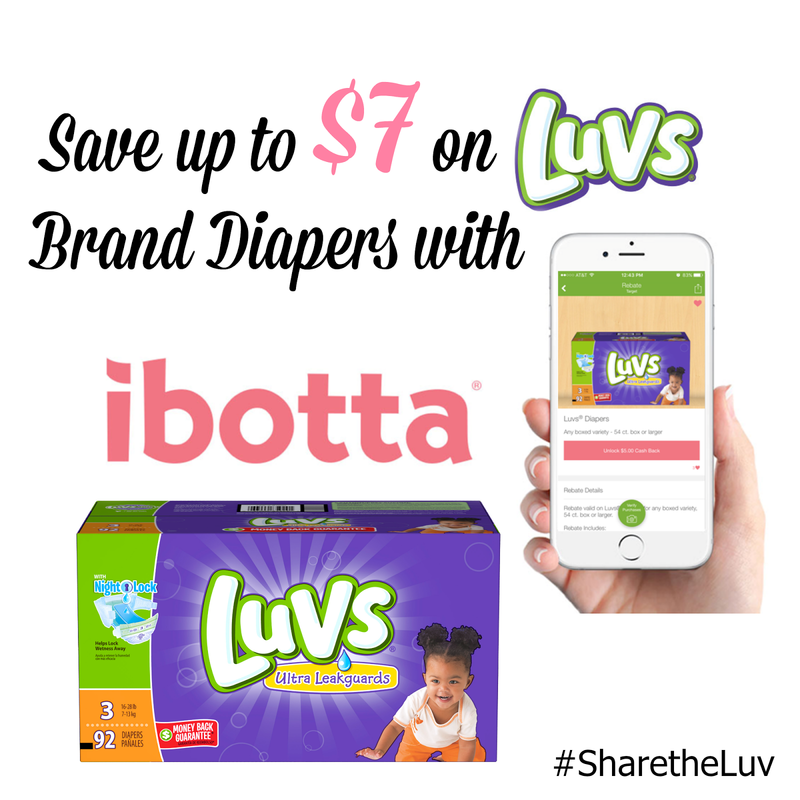 Additionally, in partnership with Ibotta, Luvs is also offering a limited-time $5 rebate on any boxed variety of Luvs diapers, 54ct. box or larger. With large stretch tabs, ultra-leakage protection, a money-back guarantee and multiple high-value coupon offers, Luvs with NightLock provides high-quality features for less cost than premium brands. 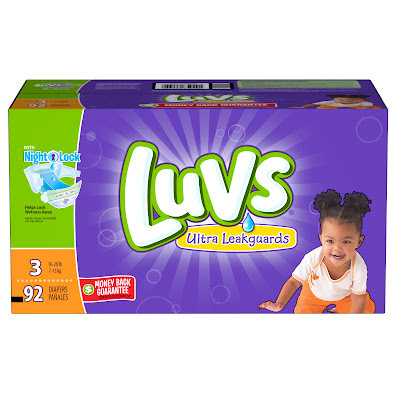 ⦁ Visit http://www.coupons.com/brands/luvs-coupons/ to access a Luvs coupon of $2.00 off any one diaper pack. Print the coupon at home and use it at any mass, discount or grocery stores where Luvs Diapers are sold. ⦁ Go shopping for your Luvs Diapers at any participating store. ⦁ Verify your purchases by scanning product barcodes and submitting a photo of your receipt. 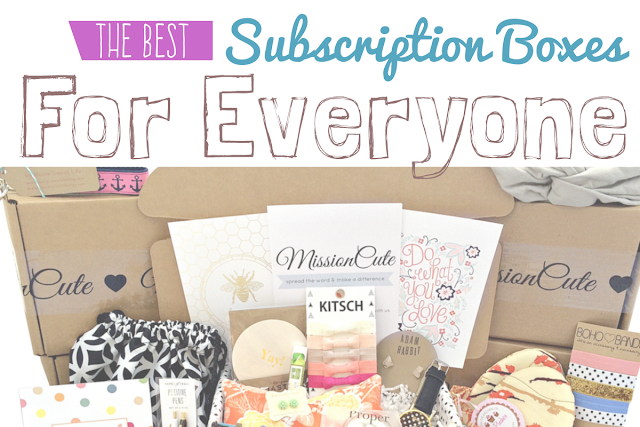 ⦁ Save money and earn cash back! Your $5 cash back rebate will be deposited into your Ibotta account within 48 hours. 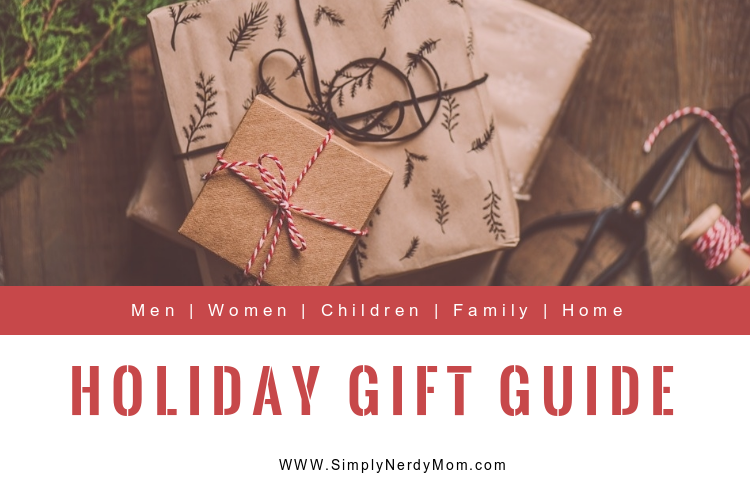 Stock up on the things you need for baby, and save money doing it! With large refastenable stretch tabs, fastening Luvs Diapers is super easy for Mom, plus she can rest assured knowing that she’s giving baby a secure, snug fit again and again. With Leak Barrier Leg Gathers and a Leakguard Core, plus our largest absorbency area ever, Luvs makes life easier for busy Moms by helping to keep leaks in the diaper where they belong, so baby stays dry and comfortable. A contoured shape hugs baby for a great fit, and a cottony material feels soft and gentle on baby’s skin. 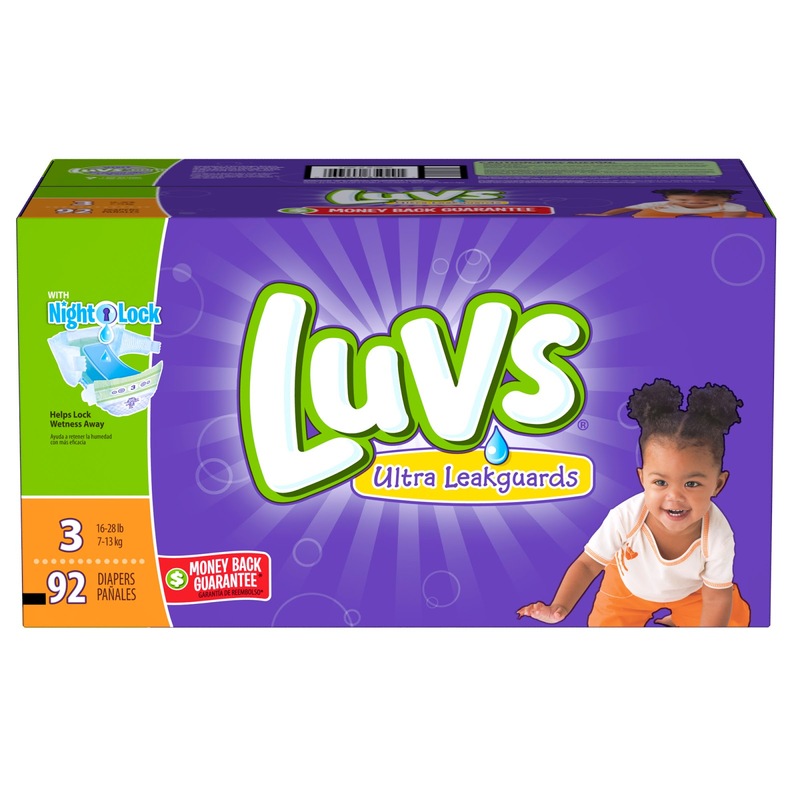 The Luvs Money Back Guarantee: They feel so strongly that their diapers will keep your baby leak-free that they've guaranteed them! If you aren't satisfied with the leakage protection of Luvs, they'll refund your money. See the Luvs website at www.luvsdiapers.com, for details. For more information on Luvs Diapers, visit www.luvsdiapers.com or the brand's social media channels on Facebook , Twitter, and YouTube .